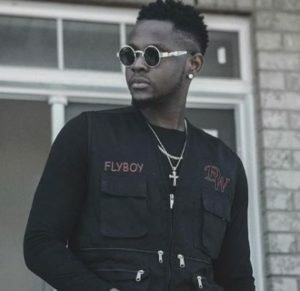 Kizz Daniel did an interview with Tush Magazine recently and he made a lot of revelations about himself, his music and family. In the interview, Kizz also made some daring statements regarding himself and other artistes. The multi-talented artiste said that he doesn’t owe music anything at all, instead it is music which owes him a lot for the efforts he’s been putting into him from way-back.